We are the leading manufacturer of Die Casting Machine in India. Our Die Casting Machine is known for its export quality. We are also engage into exporting of Die Casting Machine. 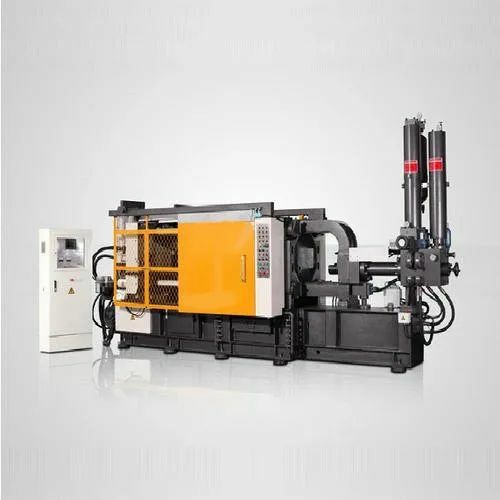 Our customers can avail from us Die Casting Machine in all the variants including Hot Chamber Die Casting Machine, Cold Chamber Die Casting Machine, High Pressure Die CastingMachine and so on. Die Casting Machine are built by the engineers using optimum quality materials and components in compliance with the national and international standards. Furthermore, these are implemented with world class technology to ensure its real-time operation and enhanced product repeat ability. Clients can ask for Die Casting Machine from us as per the requirement to get high precision and high quality die cast parts at reduced cost.